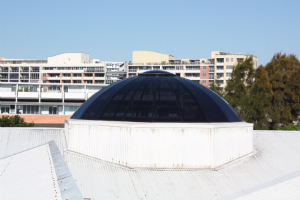 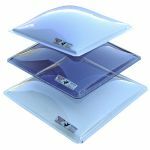 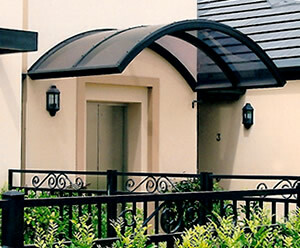 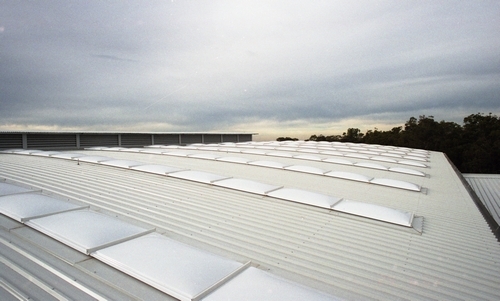 The Velux GGL is a centre-Pivot roof window. 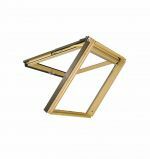 The GGL is beautifully engineered for a lifetime of use, the GGL is ideal for within-reach attic situations. 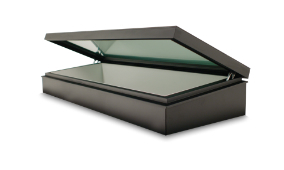 The Velux GGL is a centre-Pivot roof window. 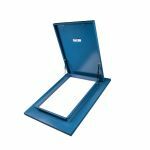 The GGL is beautifully engineered for a lifetime of use, the GGL is ideal for within-reach attic situations. 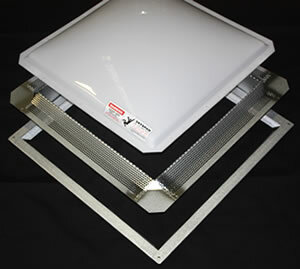 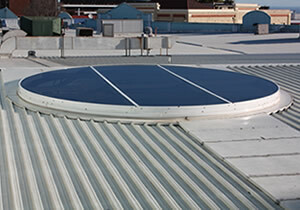 The Velux GGL is to be used on roof pitches 15° - 90°. 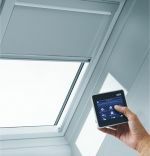 A short pull on the top control bar allows filtered background ventilation even while the window remains shut. 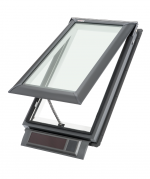 A second pull on the control bar allows the window to rotate for maximum ventilation – and up to 180° for cleaning the outer pane from inside the room.